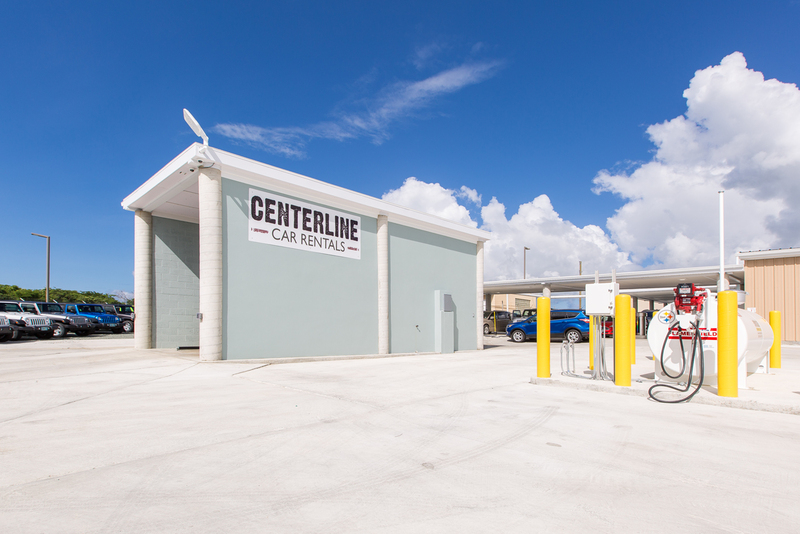 The new Centerline Car Rental Airport facility provides all the components necessary for the servicing of Centerline’s 100+ vehicle fleet. 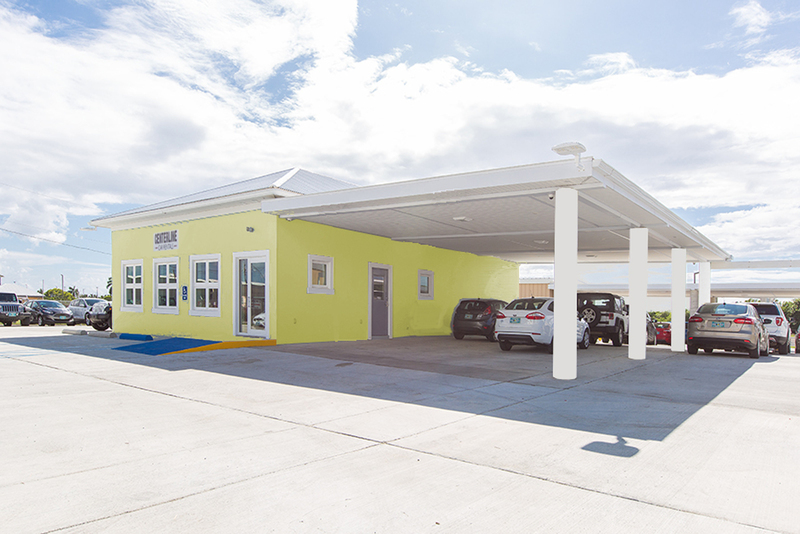 These includes vehicle drop-off, fueling, vacuuming, cleaning, and automated washing, while being overseen via new administrative offices. The streamlined servicing “flow” of incoming and outgoing vehicles was critical within the design and layout of the facility, which entailed extensive sitework preparation, including removal of bad soils and stormwater management. 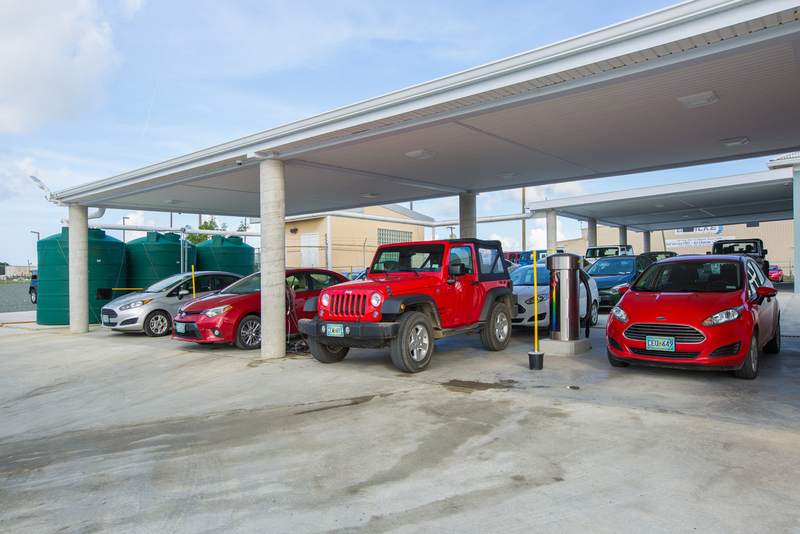 Taking a sustainable approach, the facility captures, retains, filters, and reuses rainwater for washing of the vehicles. AC units were designed to minimize energy usage through a variety of strategies. This facility has been particularly successful in enhancing Centerline’s expanding operations.